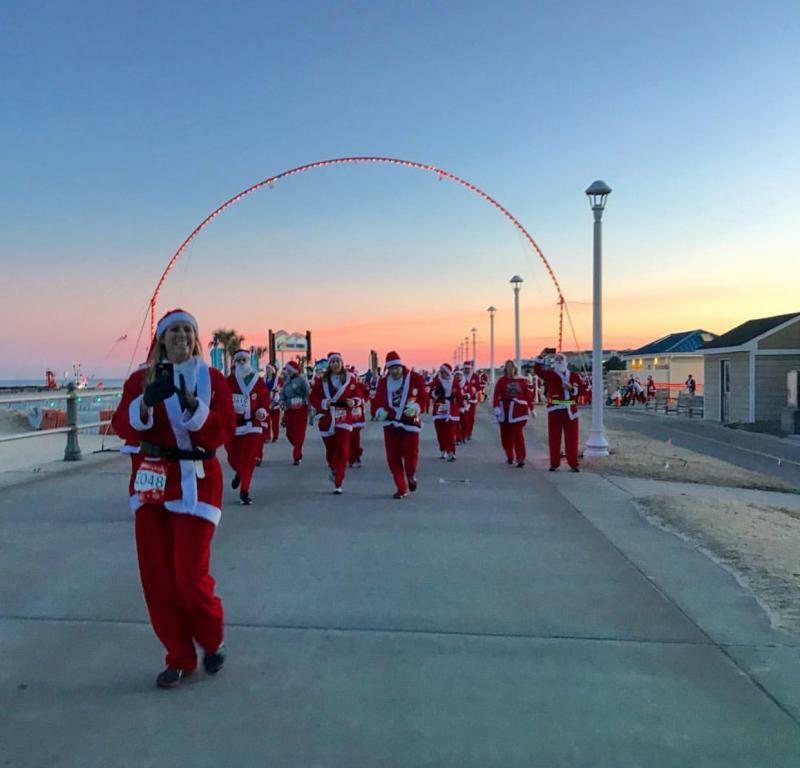 As we head into the last month of the year, we shift our focus to one of our favorite times of the year in Virginia Beach. While we are known for our miles of beaches and summer fun, Christmas time is a wonderful time to visit our coastal city. 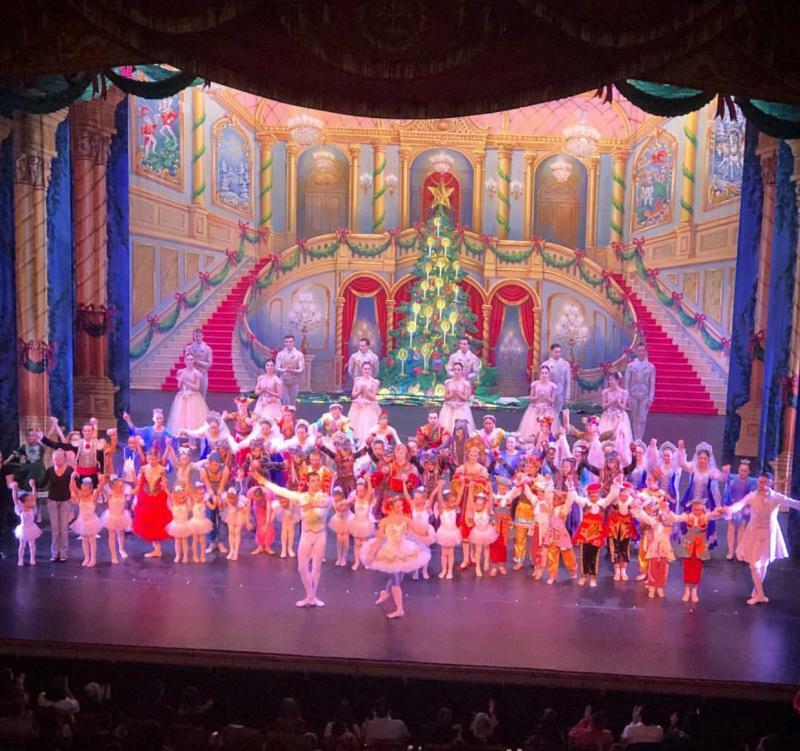 Filled with twinkling lights, great food, and cheerful music, there is no shortage of ways to get in the holiday spirit in Virginia Beach. For two weekends this December, the campus of the Christian Broadcasting Network and Regent University will transform into an enchanting place. Bring your family and friends to enjoy a festive array of activities and entertainment! 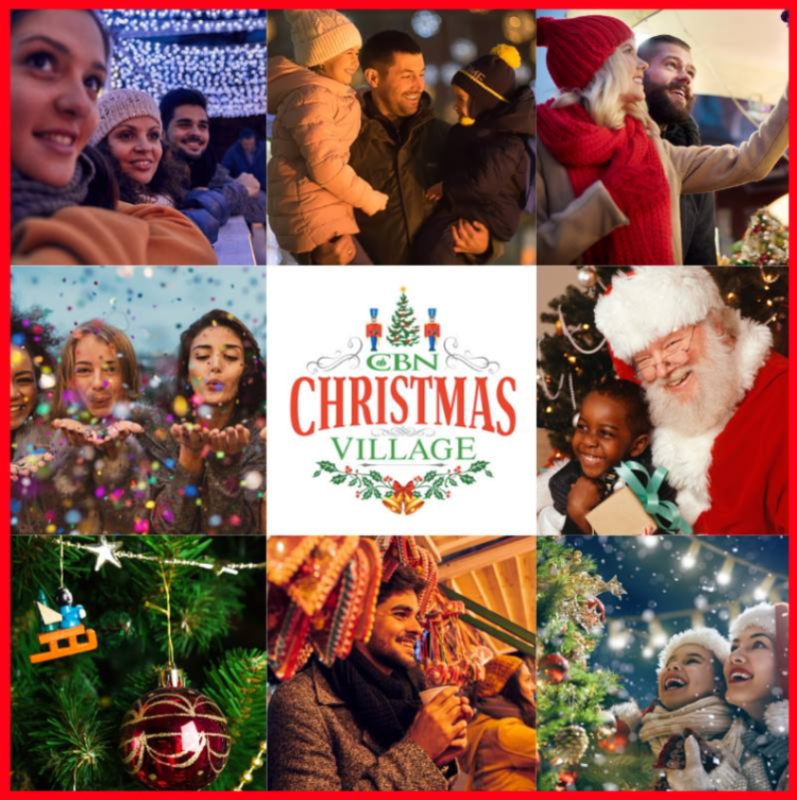 Immerse yourself in the ambiance of a Christmas village. Smell the chestnuts roasting, sample German holiday treats, and experience festive traditions for the whole family. Entry and Activities are Free. Marketplace and food items are available for purchase. The heartwarming 1947 film comes to life as a staged radio play complete with sound effect artists and an ensemble of players portraying dozens of characters. Among them, leading man George Bailey who teeters on the brink of ending his life on Christmas Eve and Clarence Oddbody the angel sent to stop him. George’s salvation is nothing short of miraculous when Clarence reveals what life would be like without him. 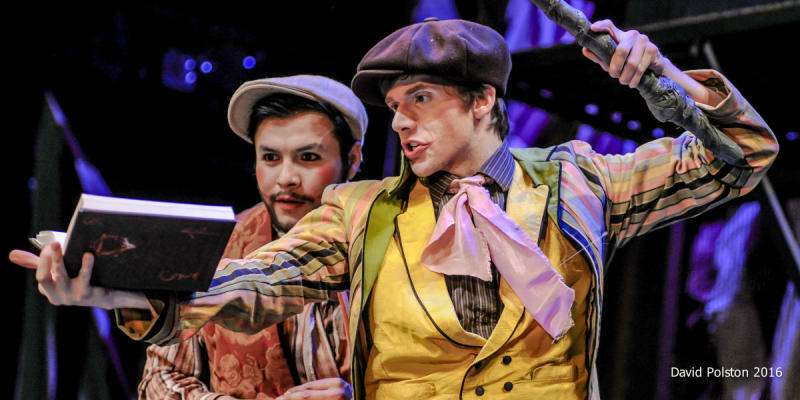 The show will take place at Regent University’s Studio Theatre, in Virginia Beach’s Inland District. The holidays are a perfect time of year to pull out the family photo album, reminisce and to create new memories together. The Tidewater Winds, under the direction of Maestro John Brewington, will feature talented musicians and vocalists of "Fond Memories" who have captured those precious family pictures and turned them into a presentation titled "Holiday Portraits". Come out to the Sandler Center for the Performing Arts, at Virginia Beach Town Center, for a joyous audience sing-along with many of our most beloved holiday songs and carols. Experience familiar holiday favorites like Sleigh Ride, Carol of the Bells, Jingle Bells and guest artist vocal group, "Fond Memories". 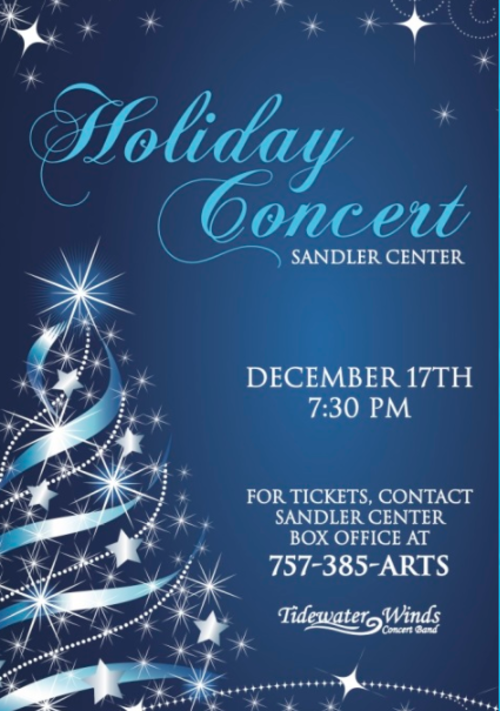 Head to the Sandler Center for the Performing Arts for the holiday tradition of the season – Holiday Pops! 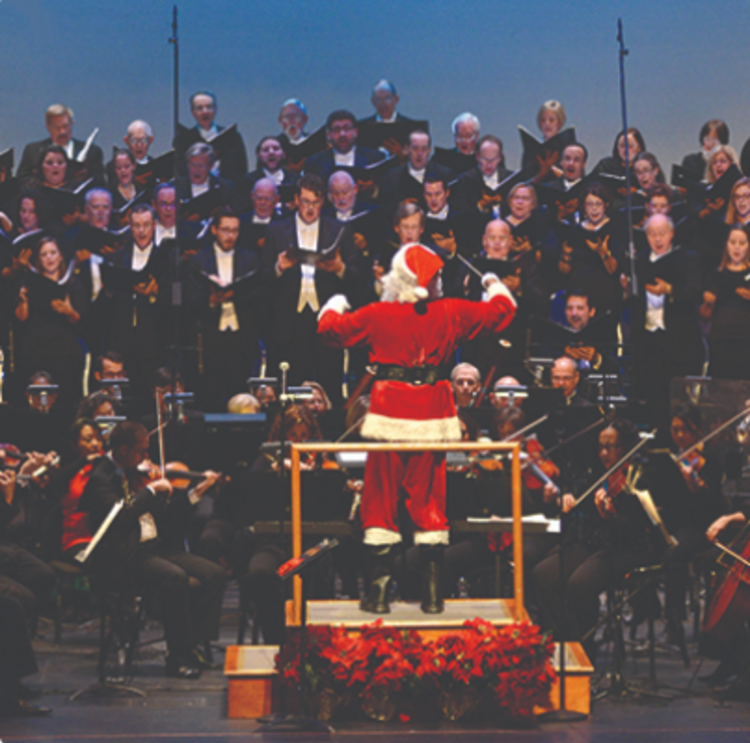 There&apos;s no better way to lift your spirits than with seasonal songs and traditional carols delivered in full sound and spectacle by the Virginia Symphony, the inspirational voices of Virginia Symphony Orchestra Chorus and special guests. Led by conductor Robert Shoup, Holiday Pops will have all the magical elements you&apos;ve come to expect —high energy, familiar carols and lots of holiday warmth.